The highly sought-after crossover SUV has dominated American markets for the past several years. 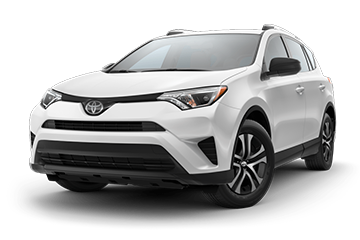 The combination of ruggedness and refinement that new crossovers offer appeal to many consumers. But which model is right for you? 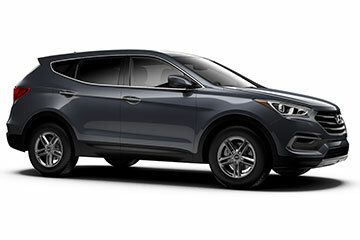 While the 2018 Hyundai Santa Fe Sport and 2018 Toyota RAV4 are both popular crossovers, you may find that the Santa Fe Sport offers a more versatile ride. Keep reading to learn more about how the two vehicles compare. 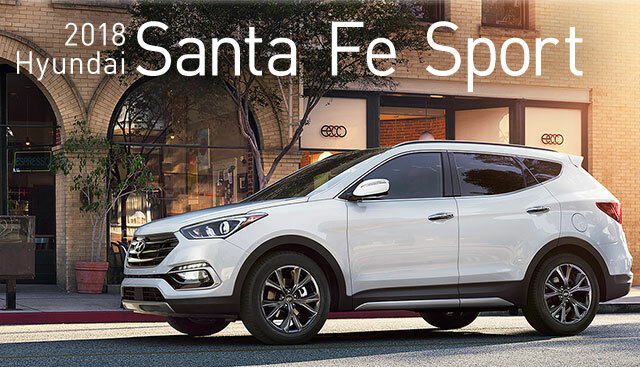 If you’re interested in becoming the proud owner of a 2018 Hyundai Santa Fe Sport, give us a call, or stop by our dealership at 3500 Bee Ridge Rd., Sarasota, FL 34239 for a test-drive today. We look forward to serving our customers near Venice.